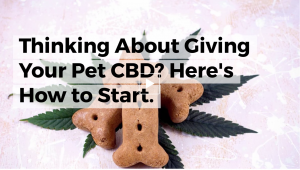 Westword published a fantastic article on CBD for pets, and we wanted to share it with you! We’re very passionate about CBD and how it helps animals, such as with Arthur (watch Arthur the pig’s story here! ), and love hearing success stories! Ernest Misko was using cannabis to treat his chronic back pain. His elderly cat Borzo started having difficulty walking, so he decided to feed the cat a cannabis tincture. Within a few days, he said that Borzo was moving around much better and seemed to be in less pain. Misko’s story was published in the Journal of the American Veterinary Medical Association, along with similar success stories of pet owners giving cannabis to their dogs or cats when facing health issues. Keep reading the Westword article here for more! How cool is that? We hear a lot of wonderful success stories from our community, and we can’t get enough! 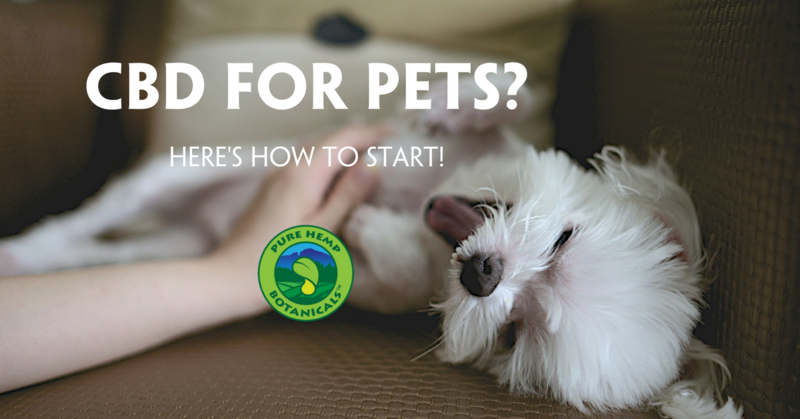 Want to try the Pure Hemp Botanicals pet tinctures for your furry friends? Check it out here!